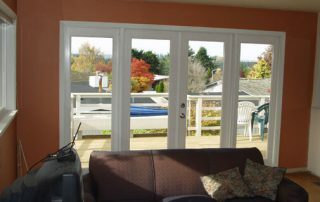 For Puget Sound homeowners interested in vinyl windows, Signature offers Simonton Windows & Doors vinyl window solutions. 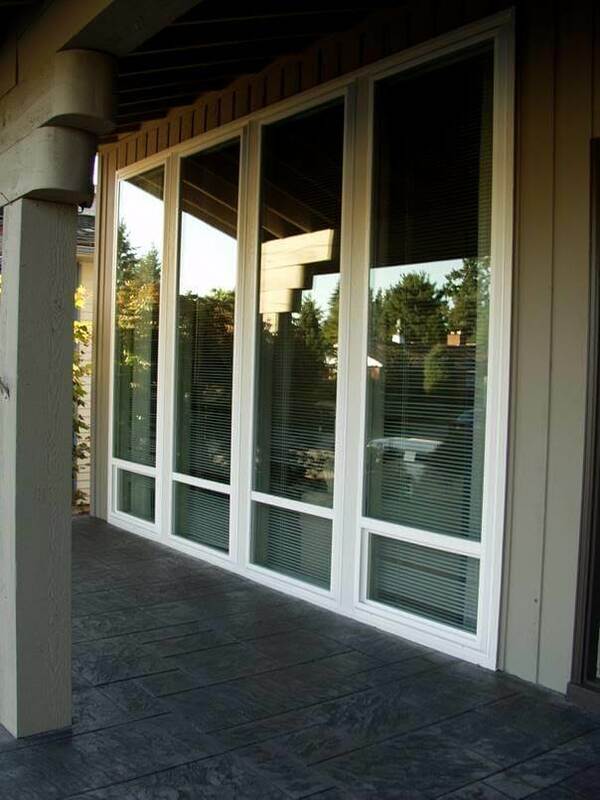 We believe Simonton offers the highest quality vinyl windows and doors on the market. 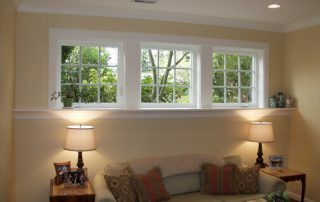 They are top-rated by Consumer Reports, and Builder Magazine ranked them #1 for overall quality. 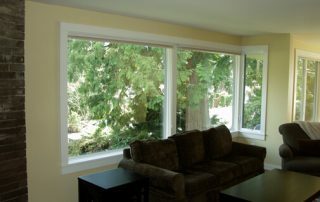 Vinyl windows are among the most affordable options available. They are significantly more energy efficient than aluminum. 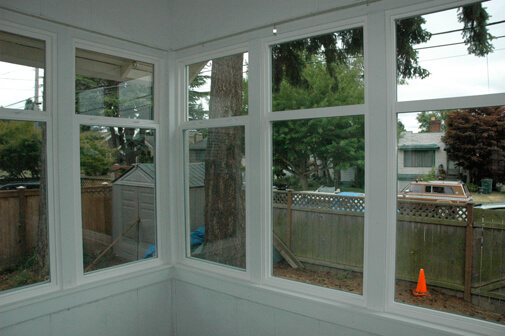 Simonton is an ENERGY STAR® partner. 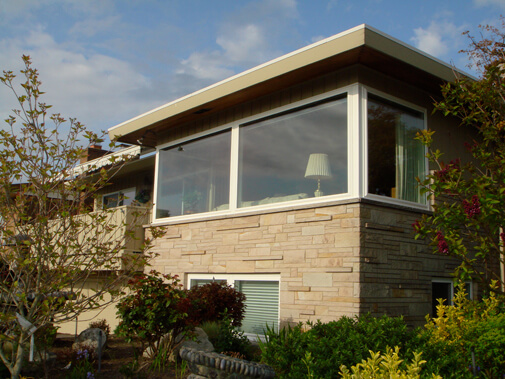 They use only energy efficient, weather-resistant materials. 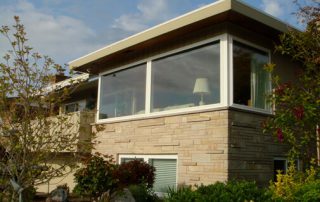 Special insulating glass packages decrease exterior sounds. 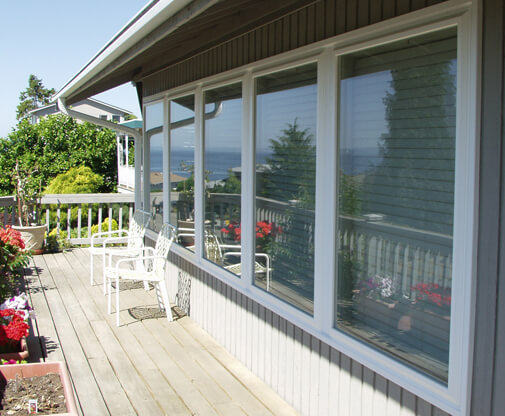 You can enjoy the beauty of the outdoors without being inundated by the sounds of neighbor children and lawn mowers. 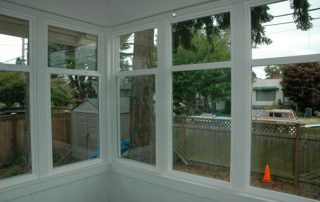 Simonton vinyl windows are tested against forced entry. 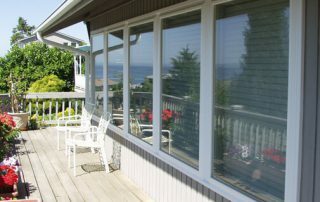 You can also ask about impact resistant glass packages that help protect against intrusion. 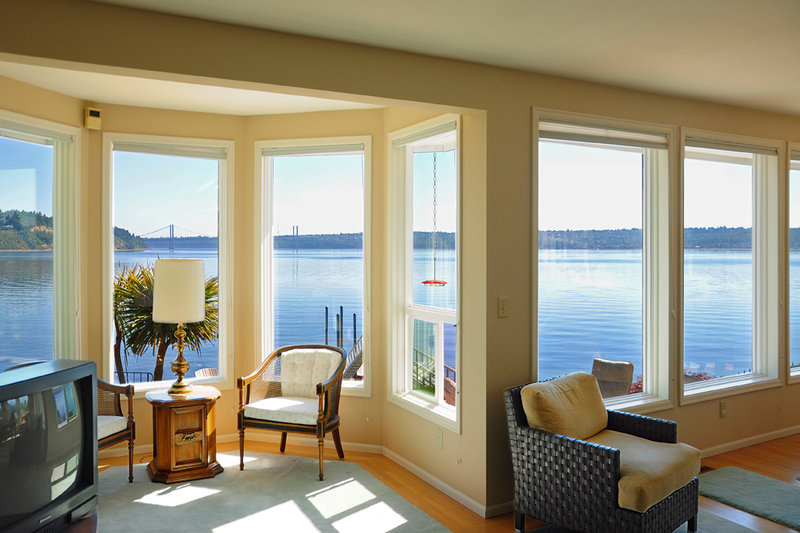 Signature offers an amazing assortment of vinyl window options. 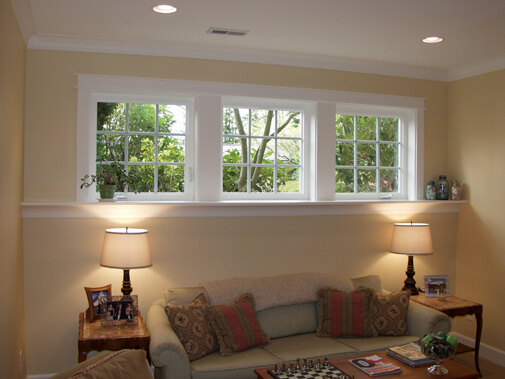 You can choose from a variety of styles, such as bay windows, casement, double hung, and picture windows. You have multiple grid options, such as Colonial, Victorian, and Queen Anne. 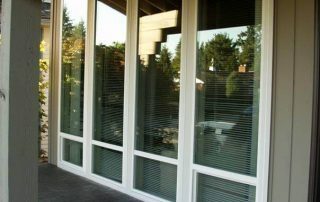 You can choose specialty glass, from heat reflective glass to frosted glass. 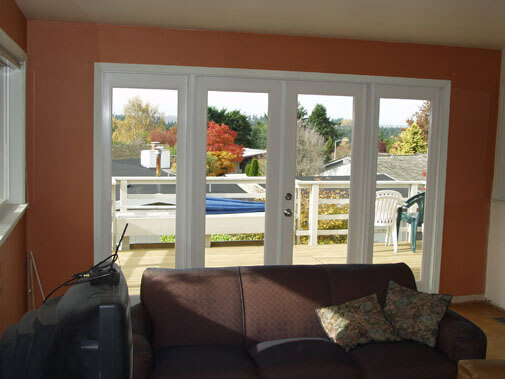 You can choose between white or tan interior and between nine exterior color options. Hardware is available in dark bronze, satin nickel, tan, and white finishes. 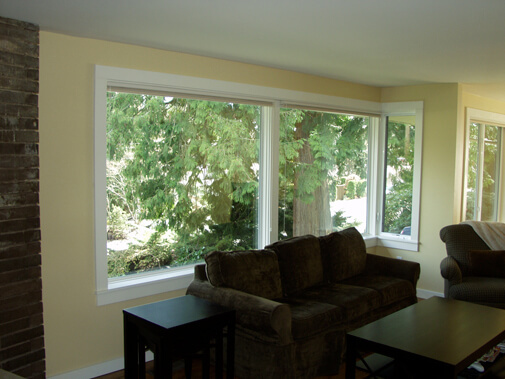 Simonton windows come with a Double-Lifetime Warranty. 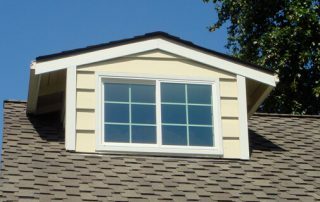 That means that both you and the person to whom you sell your house are covered by the warranty. 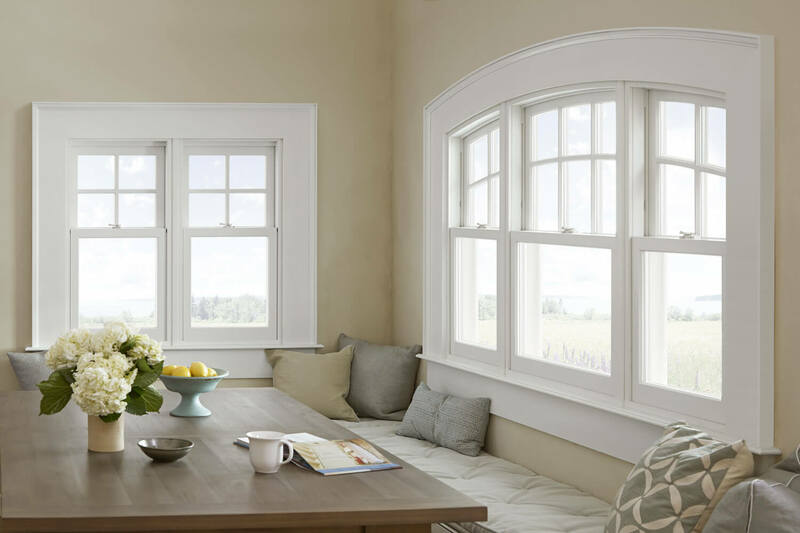 You can read about Simonton’s Double-Lifetime Warranty here. 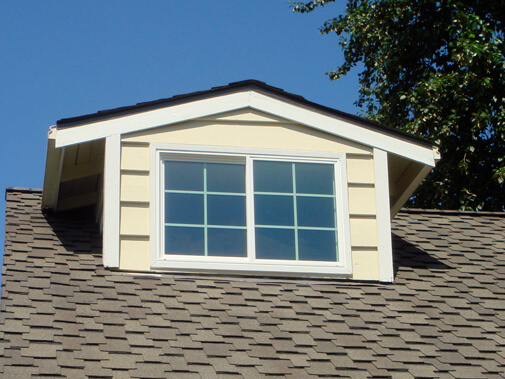 Plus, Signature offers a lifetime installation warranty on top of the Simonton warranty. 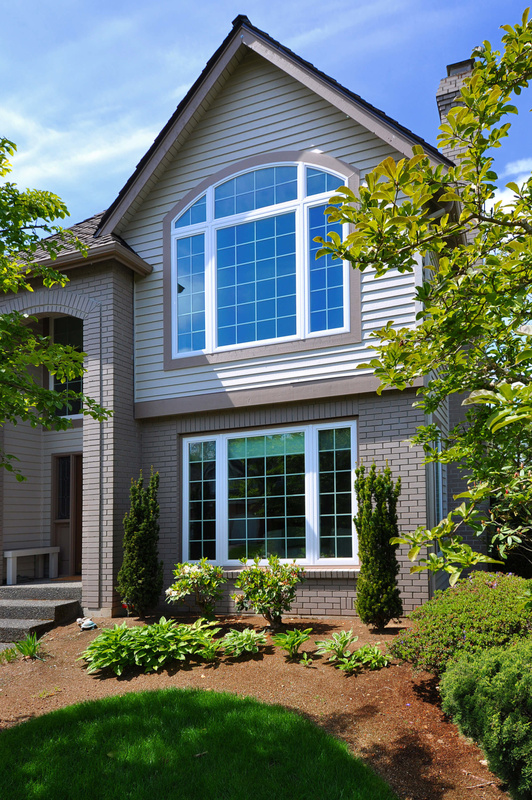 For as long as you own your home, you are covered for labor, materials, and glass breakage.